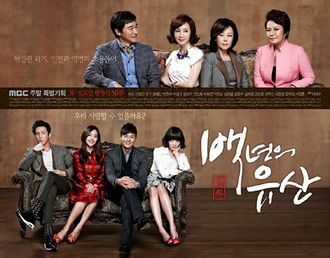 A warm-hearted family drama about a long-running noodle house thatâ€™s been operated by one family for generations. This drama will revolve around themes of food, love and family. Min Chae Won (Eugene) is the eldest granddaughter of a noodle family, who comes back to the family business after a divorce. She eventually turns the small mom-and-pop operation into a â€œdesigner noodle companyâ€. She is a lively and bright woman who comes to meet Lee Se Yoon (Lee Jung Jin), the son of a wealthy household who is infamous for his disparaging treatment of all those around him but actually a warm-hearted inside.